Last edited by ggesq; 06-10-2016 at 08:33 AM. I remember a while back T.O.V. did one for the ILX also. It might be more wishful thinking than a direction Acura is moving towards. I would really consider either one if they were a 4-door hatch version available! Nope, just nope. 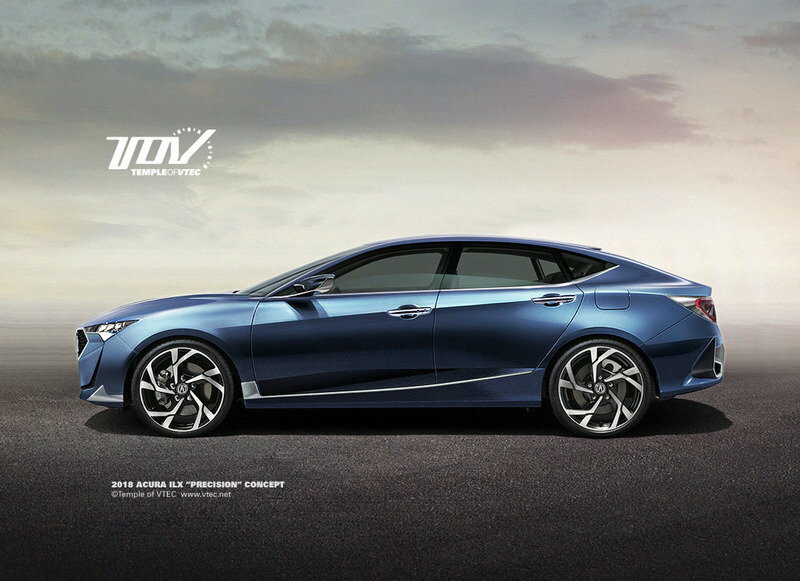 The rear end looks like the new Civic. I like this profile, call it the CLX not the TLX and add it as a higher end model or maybe a RLX replacement! Load it with luxury tech and SH-AWD, get rid of FWD. omg... that's beautiful. 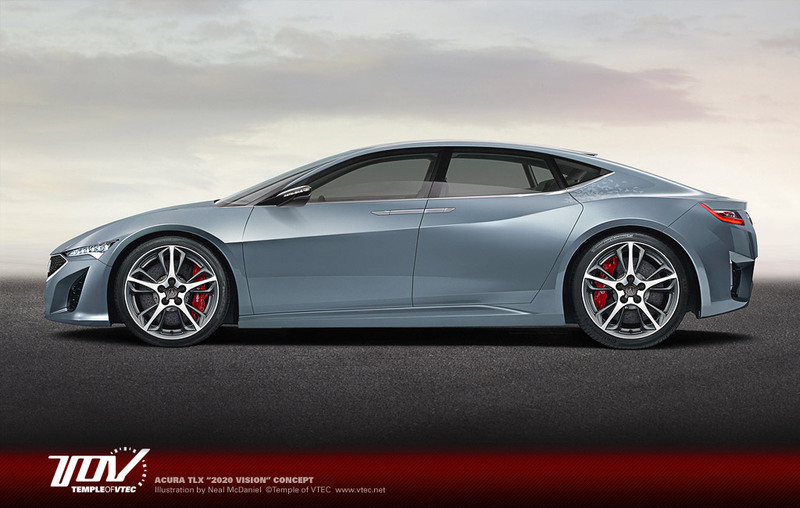 i'm actually feeling a bit depressed knowing acura isn't going to give us this. so sad indeed. Neal McDaniel killed it. That ILX concept is gorgeous too. I happen to love the new civic profile. It's a beautiful car for ~$20K and the tech you get is only further compelling. But i digress. The TLX 2020 is a litttleeeee bit bulky, but i can live with it. All the NSX influences really came together beautifully. actually like the new grill on the picture. The headlights and tailights are perfect. Give it the Sport Hybrid SH-AWD system from the MDX, RLX, NSX with 27/28 mpg city, 325+ HP, and i'm sold. I'm not diggin' the 2020 concept ... ridiculously slammed and too high a beltline. The ILX concept ain't bad, though, and those wheels are killer. 4 door coupe / gran coupe style is fine, but traditional sedan look models are also requierd. I find Neal's attempt at the 2020 TLX is great except the wheels, OMG, they are worse than what Acura actually puts out. 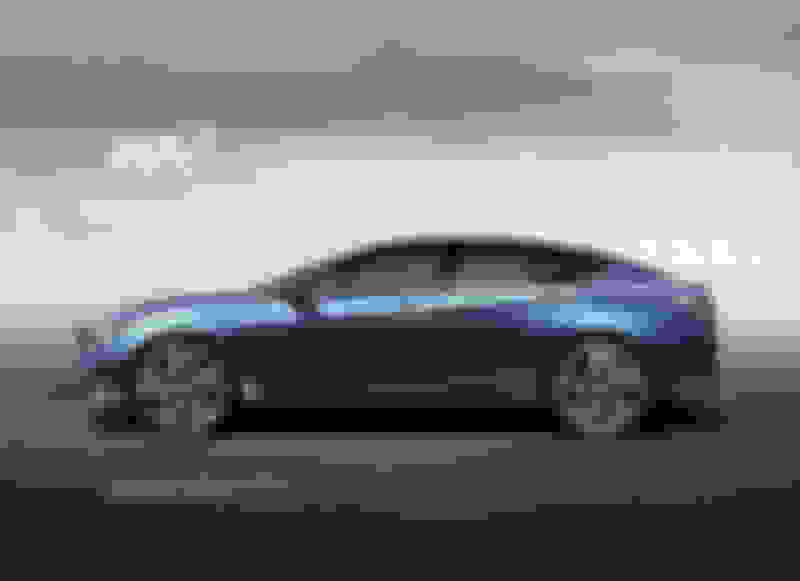 Those on the ILX rendering are hot though! I don't believe Acura a bit. Example, TLX prototype vs. production. Unless it's on the dealer lot for sale, I don't believe anything Acura puts out. 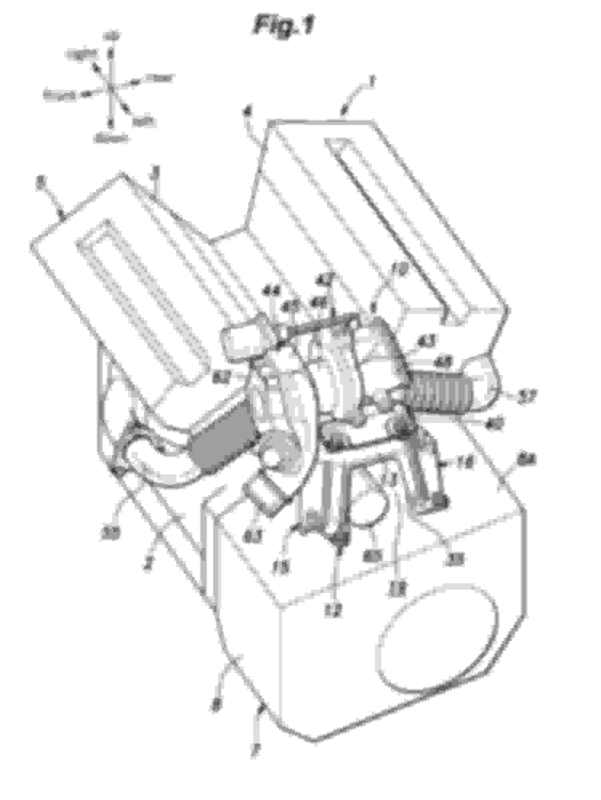 turbo Honda V6 patent. This looks very interesting..!!!! The only things that were different were the wheels, mirrors and bumpers. The RDX prototype vs production differences were only the mirrors and wheel size. ^was that patented by Honda/Acura? Any further information? Honda made this patent in December 2018. I at first thought this was a Vision 2020 thread (Gov't type project for increased aircraft readiness for the Navy). Glad I was wrong! Honda EV. Check out the instrument panel about 15:00 minutes in. I agree...I never understood what was so awesome and so great in the TLX prototype compared to the actual production TLX.....they are the same car. Last edited by 4G-Lover; 03-01-2019 at 01:40 PM. Ironic that those wheels (or at least wheels similar to those) wound up on the 10G Accord.